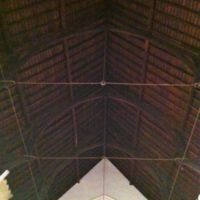 An image of the vaulted ceiling of St. Patrick's Catholic Church in the town of York, ninety minutes south-east of Perth Western Australia. 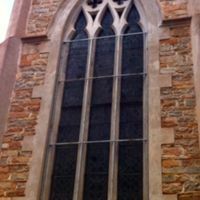 An image of a trio of lancet windows separated by a stone mullion. 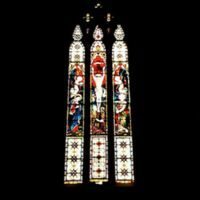 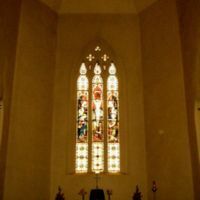 They are a point of focus on St. Patrick's Catholic Church in the town of York in Western Australia. 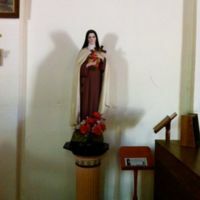 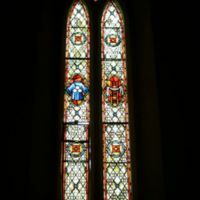 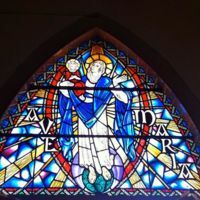 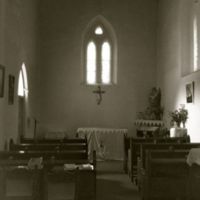 An image of the interior of St. Patrick's Catholic Church in the town of York, Western Australia.